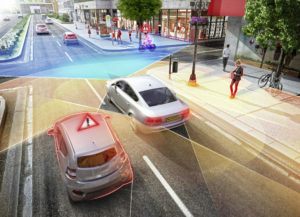 Continental recently promoted the fifth-generation of its automotive radar system, describing it as offering more precise object detection and greater vehicle ADAS capability but also greater flexibility for OEM engineers designing vehicles. We’ll get into that in a second. But given some of the discussion in the collision industry over the past year, it seems most worthwhile to start by pointing out a feature which, despite having also appeared in prior generations of the device, might have flown under the radar for some shops until now. Incorporation of better and better auto-alignment by OEMs and Tier 1 suppliers would be beneficial to shops, as it would seem to remove the logistical and infrastructure hurdles associated with calibrating some advanced driver assistance systems after even minor repairs. A sensor, camera or radar which can align itself seems preferable to hoping that technicians or external conditions didn’t slightly or dramatically skew what the car “sees” during the lengthy calibration process — and throw off its ability to maneuver correctly in traffic or protect the driver from collisions. An auto-aligning radar also sounds more forgiving should the tech or someone at a factory have installed the part a millimeter or two off. Based on an explanation by a Continental spokeswoman, the device is on its way towards delivering some of these benefits, and it even can work to some degree after a collision — which is nice for your customers whose vehicles are still driveable. However, it sounds like shops will still have to do some calibration, at least for now. She wrote that major changes would affect the system’s performance. So if you can’t have that confirmation, at least there’s a fail-safe. Self-calibration matters to shops for such reasons, but OEMs might also have a stake in the technology. The National Highway Traffic Safety Administration in 2016 cautioned OEMs that it might consider “predictable abuse or impractical recalibration requirements” over the life of higher-tech vehicles a safety defect. 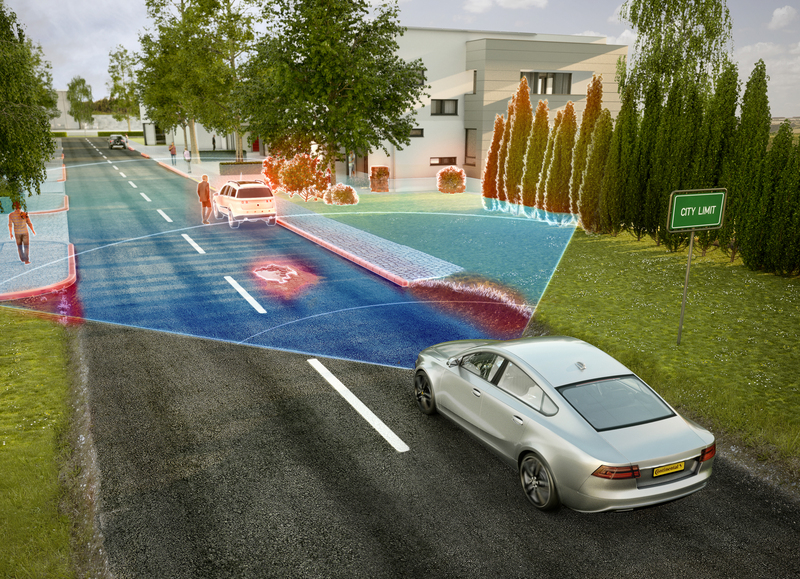 The other reason why body shops should care about what Continental and its rivals do with radar is that its existence could produce fewer crashes to repair by powering ADAS systems and even autonomous vehicles. 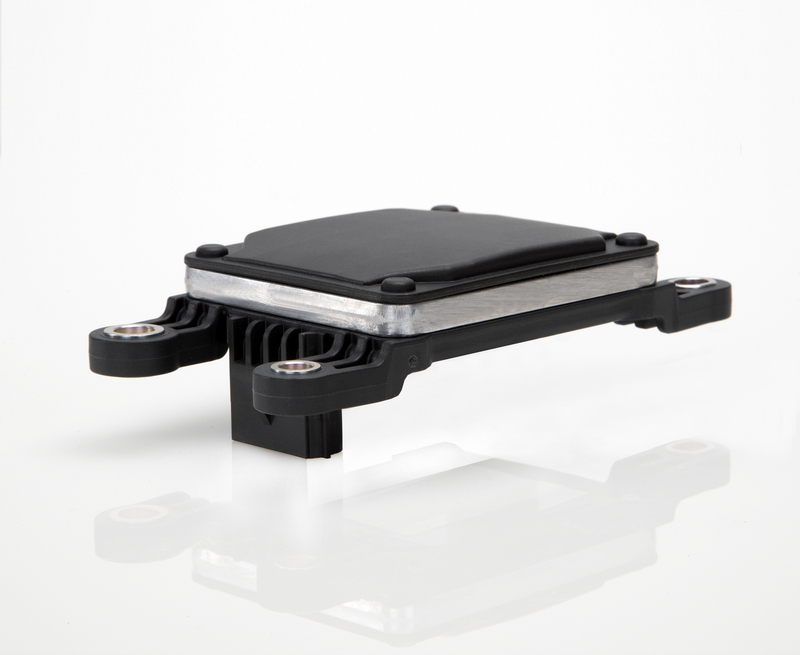 Continental wrote that more than 30 million of its radar sensors would be in place around the world by the end of 2017, and the Tier 1 supplier is increasing its manufacturing capacity ahead of the start of production on the fifth-generation radar in 2019. It’s unclear if Continental was referring to its short- or long-range radar, or both. Both the short- and long-range radar have reached the fifth generation, according to Continental. The cheapest version of the long-range radar has a 45-degree field of view and can see 200 meters in the distance, according to Continental. The version being developed now can see 60 degrees and 300 meters. “A large opening angle is important in supporting autonomous emergency braking at crossing traffic at intersections, while also detecting motorbikes and cyclists,” Continental program management radar head Norbert Hammerschmidt said in a statement. Four short-range radar sensors “on the corners of the vehicle” — which sounds like body technicians and painters might need to watch out for them around bumper fascias, quarter panels and fenders — allow “a seamless 360° radar ‘safety belt’ all around the vehicle,” according to Continental. 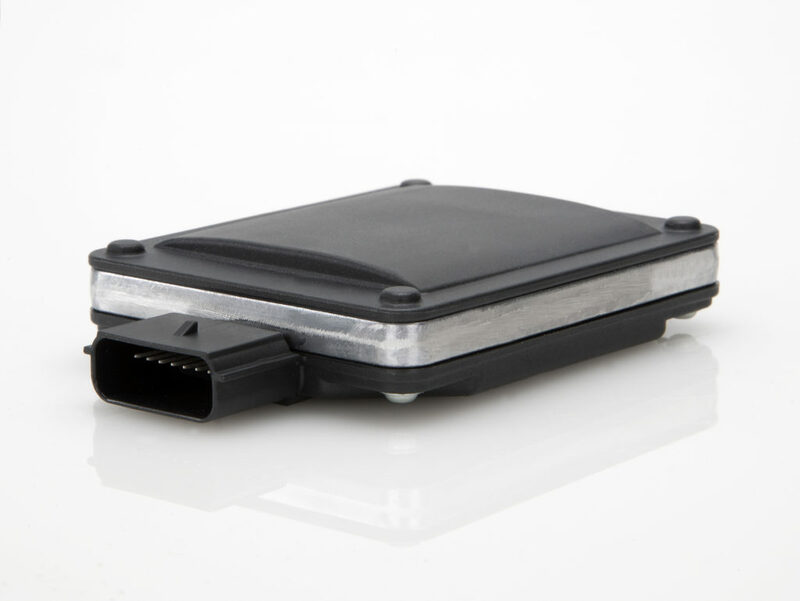 Continental said OEMs could use the radar for different vehicle electrical architectures, and it could work with today’s CAN and CAN-FD standard as well as Automotive Ethernet (which we might see a lot more of soon, based on Electronic Design’s coverage of the trend at the 2016 Consumer Electronics Show).